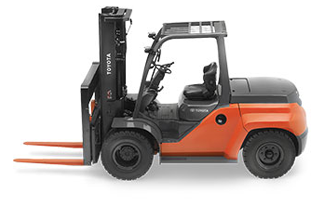 Kenco Toyota-Lift is proud to carry the world’s number #1 forklift brand, Toyota. 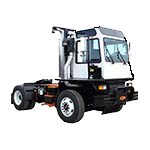 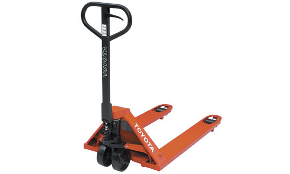 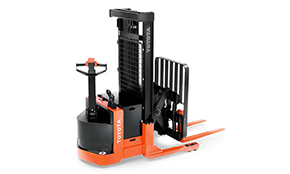 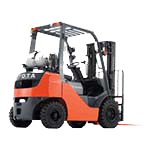 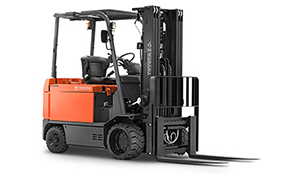 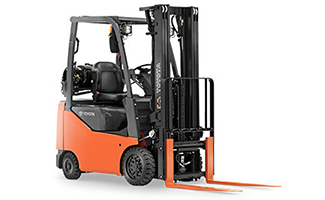 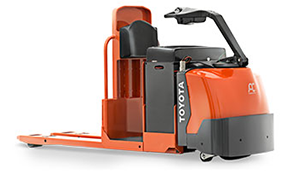 Toyota offers the most reliable, productive, and lowest cost of ownership material handling equipment in the market place. 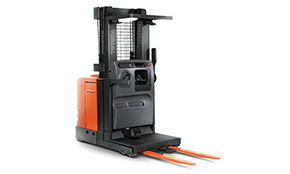 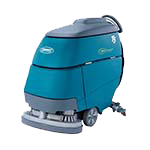 All of our locations have an extensive inventory, so we are confident we can suit your needs.